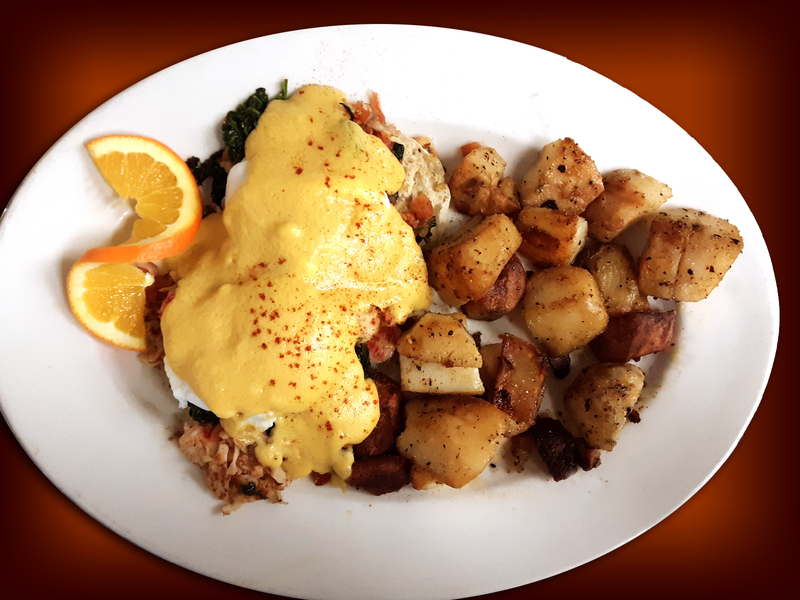 Breakfast dish – Breakfast is the first meal taken after rising, and usually breakfast dishes usually comprise of Eggs cooked either as poached, fried or scrambled, with meats etc. 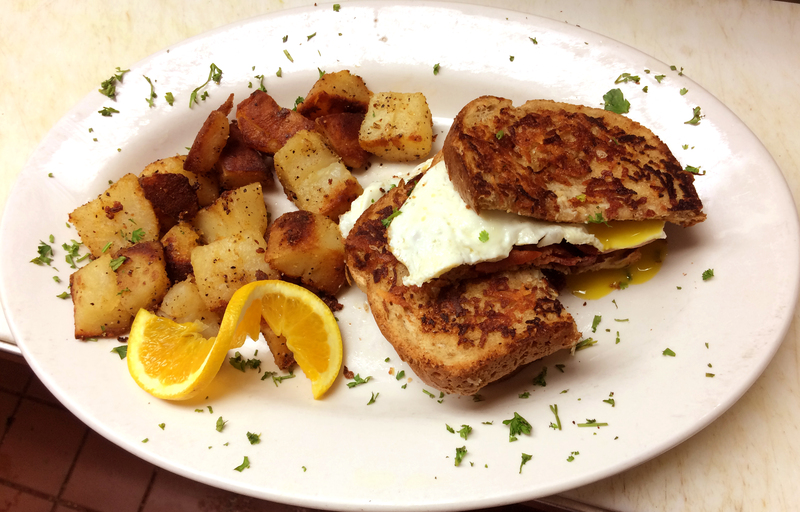 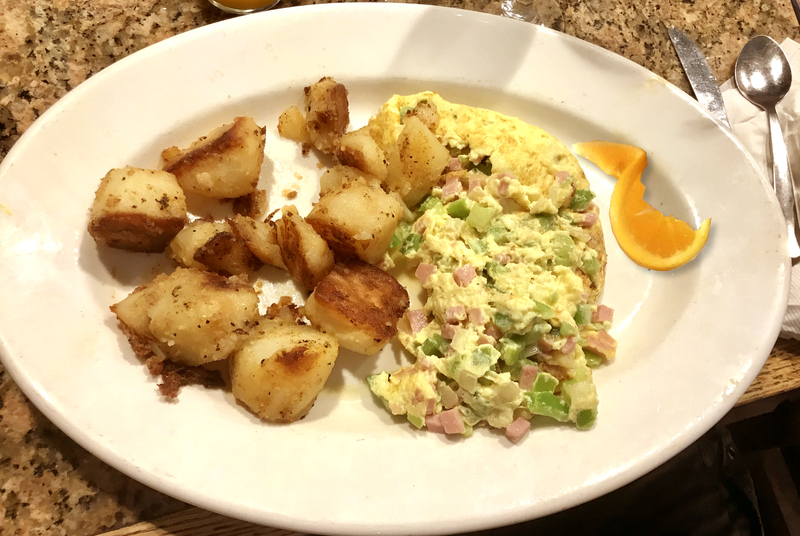 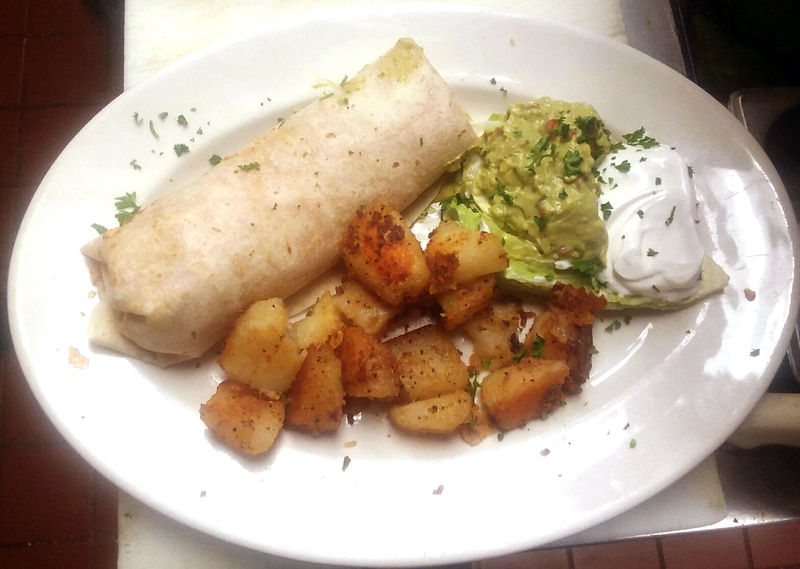 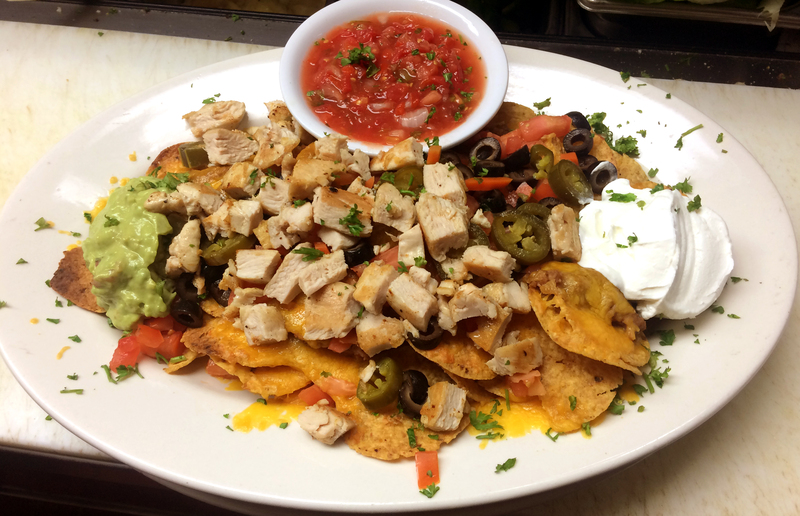 Pinocchio’s in the Desert has some of the best selection of breakfast dishes in Palm Springs. 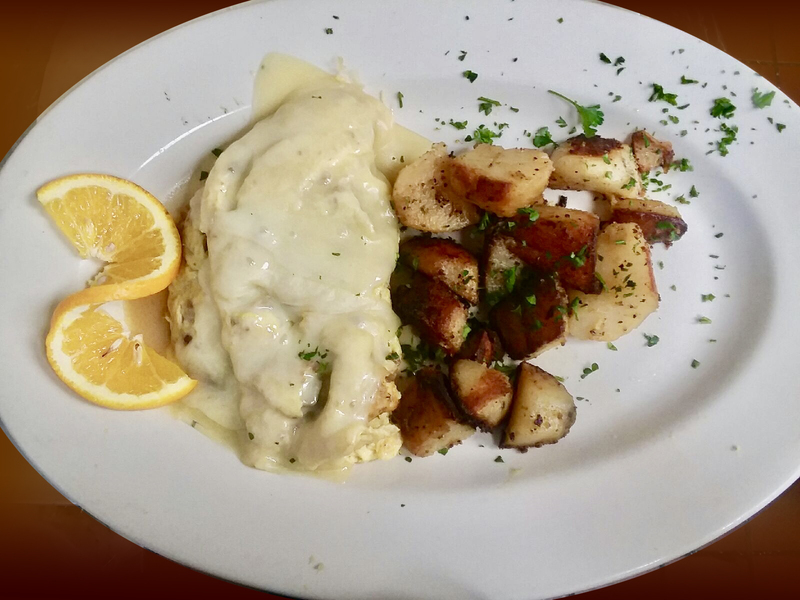 Try this amazing 3 Egg Omelette – made with grade AA Extra Large Eggs, Bacon, Mushrooms and Jack Cheese , served with your choice of Pinocchio Breakfast Potatoes or Cottage Cheese, or sliced Tomatoes, plus your choice of Toast, butter and preserves. 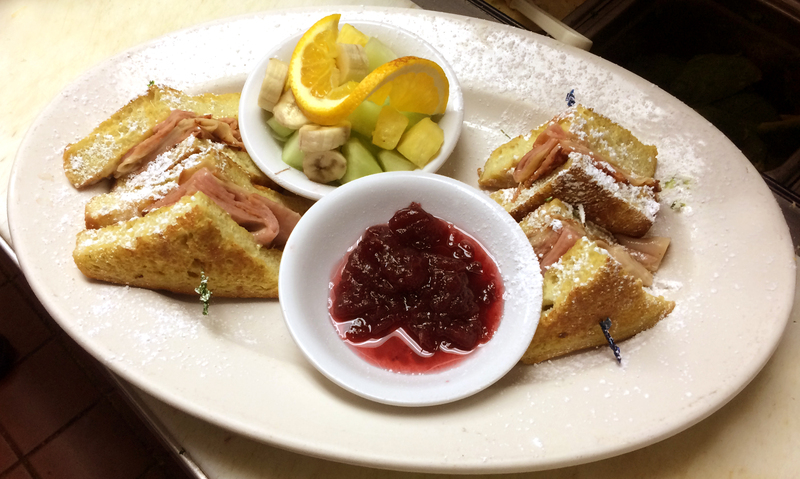 Try this amazing Sandwich – French Toast, Grilled Ham, Turkey, Swiss Cheese and Cranberry Sauce, with Fresh Fruit on the side.